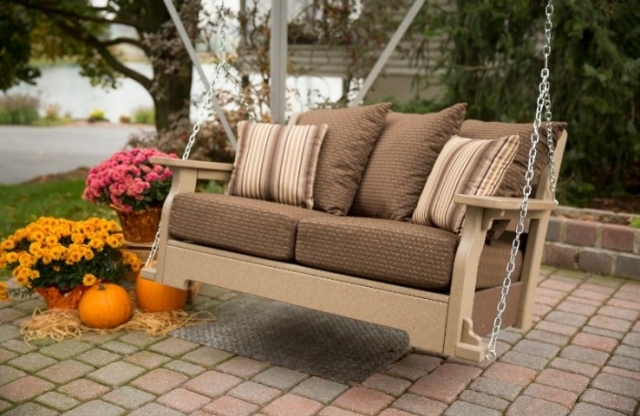 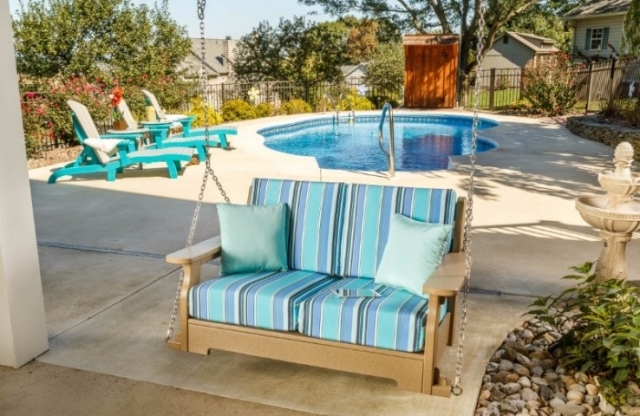 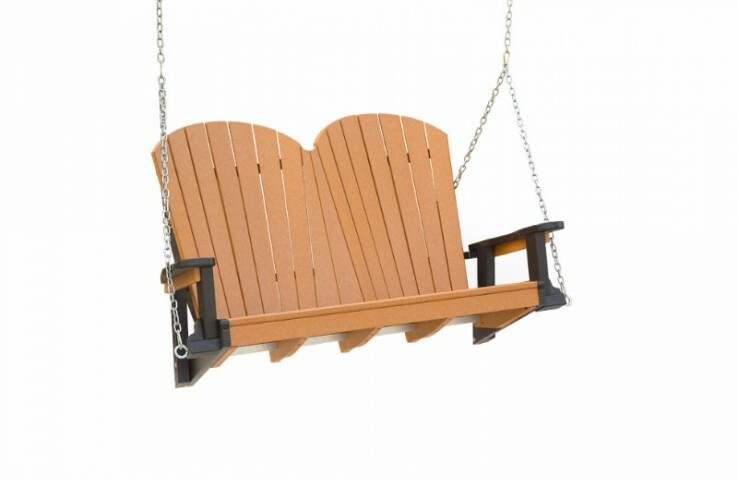 Our quality, Amish-built law swings provide endless enjoyment on warm summer days and cool evenings. 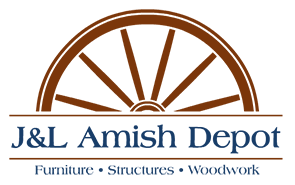 Our Amish craftsmen focus on quality, so you can have the peace of mind knowing that your new outdoor furniture will last a lifetime. 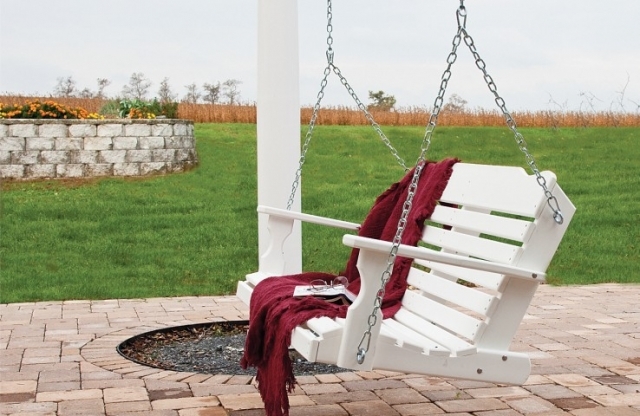 All our outdoor swings are hand-built by Amish craftsmen in Lancaster, Pennsylvania using high quality, durable synthetic poly wood. 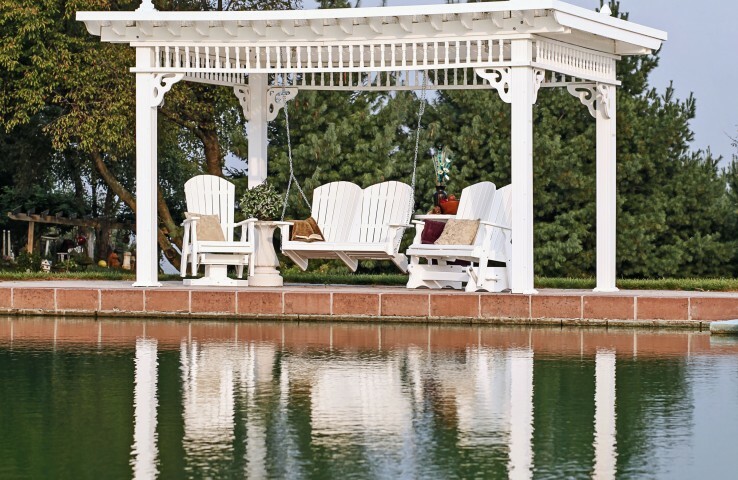 Unlike regular wood, synthetic polyurethane is engineered to withstand the elements and the test of time.